University of British Columbia. 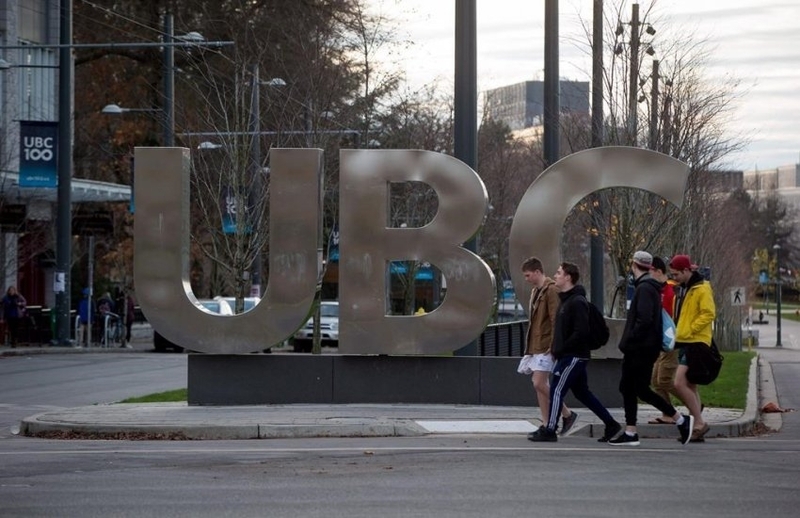 Photo by UBC. 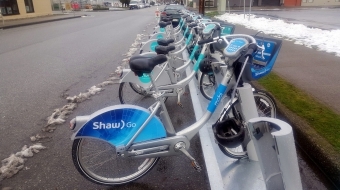 The University of British Columbia’s Vancouver campus reduced its greenhouse gas emissions by 30 per cent in 2015 compared with 2007 levels, the university announced today at the GLOBE 2016 conference. 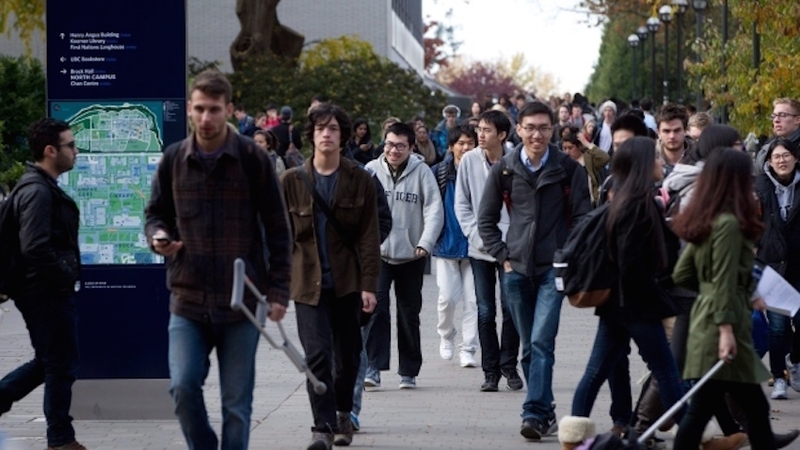 The school’s comprehensive sustainability strategy includes innovative clean energy projects to reduce the campus’s carbon footprint, such as replacing the Vancouver campus’s aging steam heating infrastructure with a more efficient hot water heating system. This $88-million project is expected to reduce overall Vancouver campus GHG emissions by 22 per cent once complete in 2017. In addition, UBC received $1.25 million in provincial funding over the last two years under the Carbon Neutral Capital Program. Established in 2012, the provincial government’s Carbon Neutral Capital Program has allocated $50 million to be used over five years to help schools, hospitals, colleges and universities with projects and initiatives to cut carbon emissions and energy costs. Carbon neutrality is one of many strategies for encouraging emissions reductions and taking leadership on climate action.